Germany’s central bank has published a new research paper centered on distributed ledger tech (DLT), exploring its use for payments, securities settlement and more. Researchers from the Deutsche Bundesbank wrote in the paper that the tech “offers a number of benefits on account of the distributed storage of data” – highlighting both the potential opportunities as well as some of the practical challenges any application might create. That said, the Bundesbank’s researchers went on to say that they see a potentially wider role in instances in which users have to send their funds through multiple intermediaries. The central bank strikes a more cautious note about applications in the area of securities settlement. 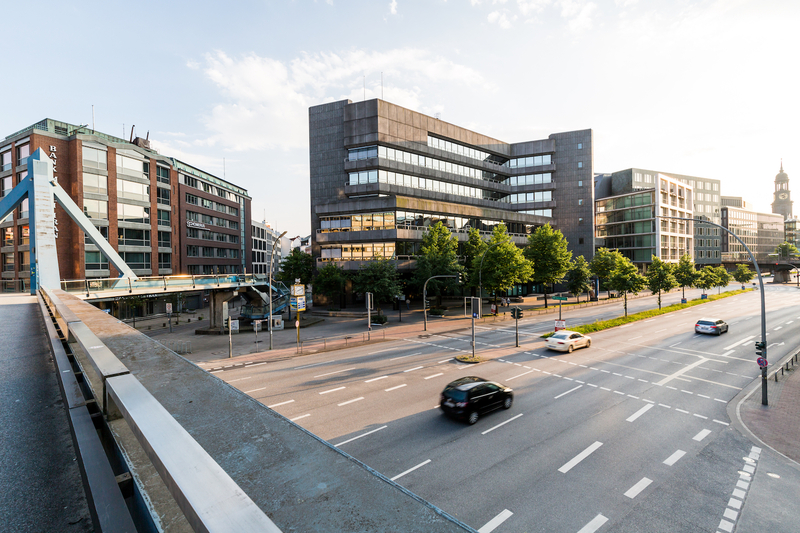 This is notable, given that the Bundesbank had previously undertaken a blockchain-based securities trading trial with exchange operator Deutsche Börse.